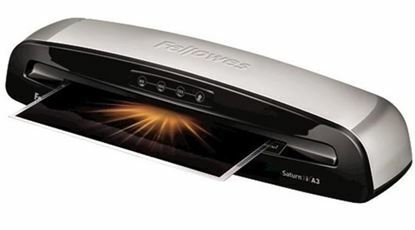 Fellowes Saturn pouch laminators protect your documents using thermal laminating or self-adhesive pouches for a durable and professional finish. Available in A3 or A4 options and hot or cold lamination. With super useful features including rapid warm up, quick laminating and built in jam release button for easy removal. You can laminate to your hearts content.